Confluence Park is centered around the sixty acre Confluence Lake, behind downtown Delta. It’s open year round for recreation, with good places to fish, hike, bike and boat. 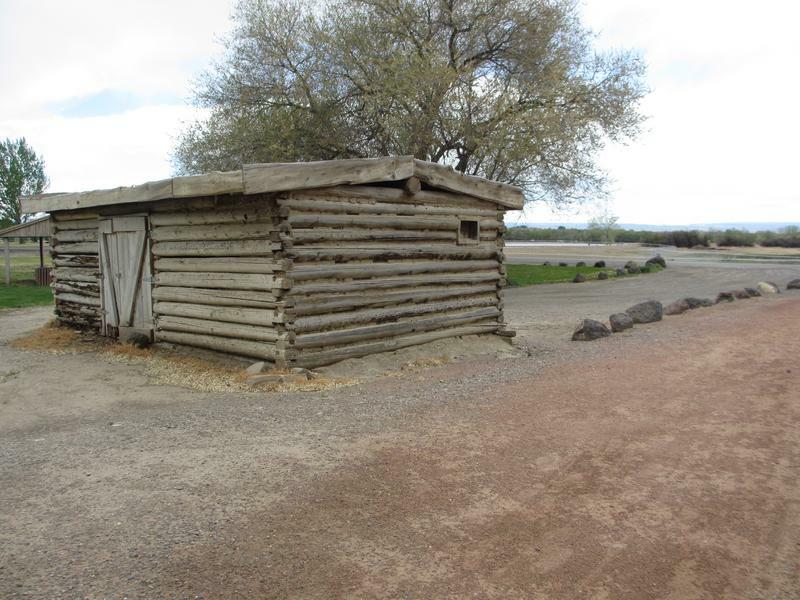 The confluence of the Gunnison and Uncompahhgre Rivers happens within the 265 acre park. Biking/Hiking: Five miles of trails spread throughout the park. Boating: Allows non-motorized boating. There is a boat ramp on the northeast side of the lake. 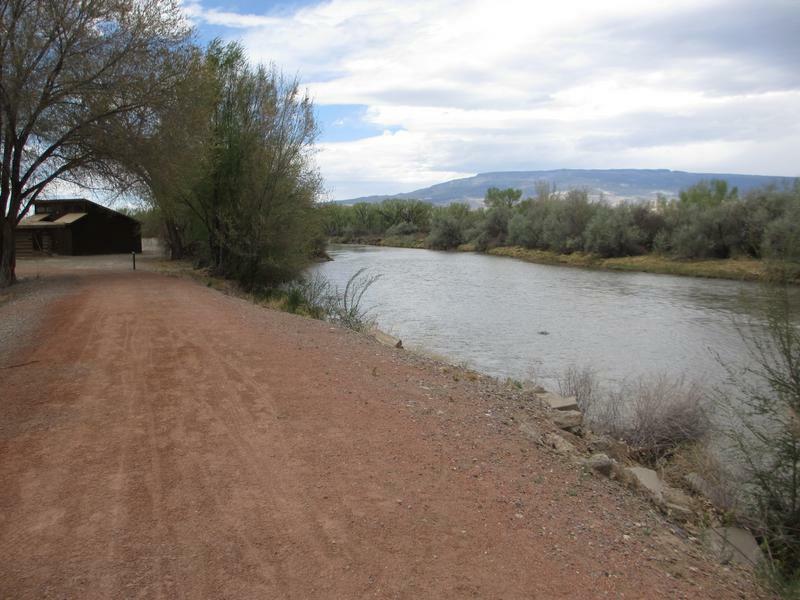 There is also access to Gunnison River. 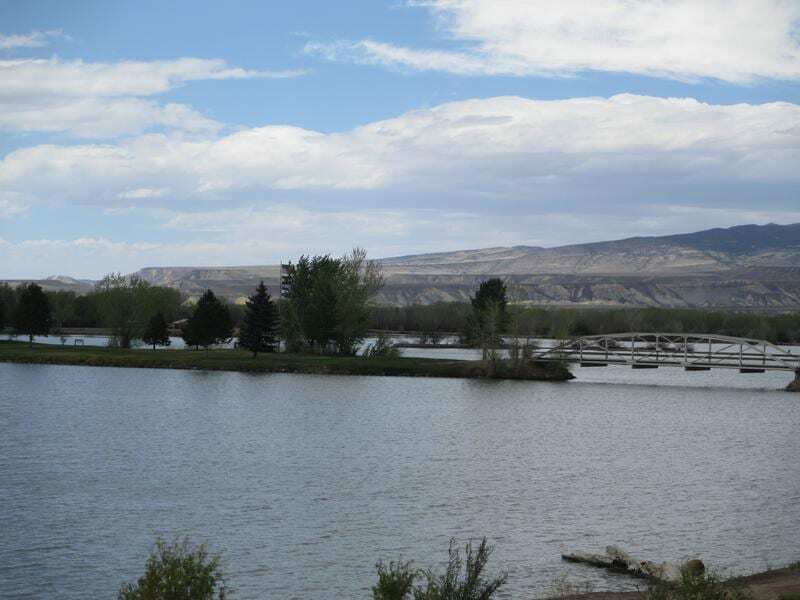 Fishing: Fishing is permitted in the Gunnison River and Confluence Lake. 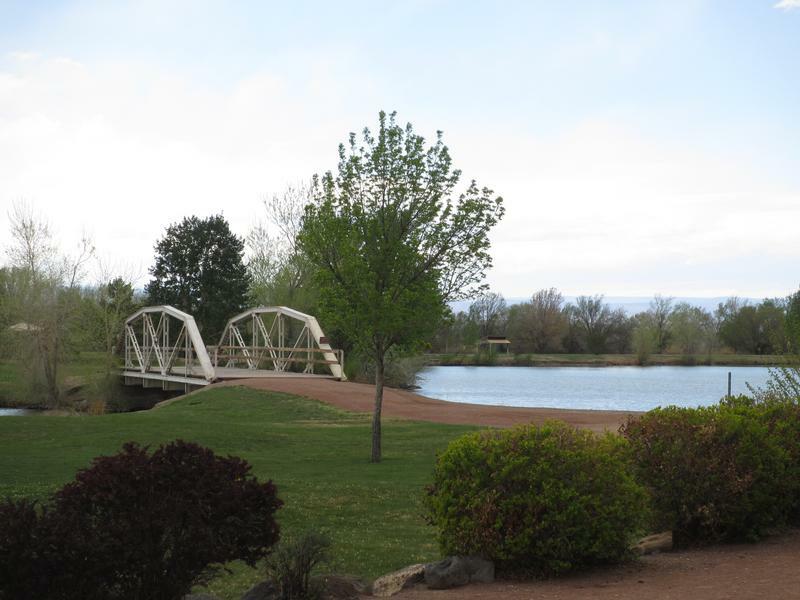 The lake has a handicap accessible fishing dike and is stocked with trout. 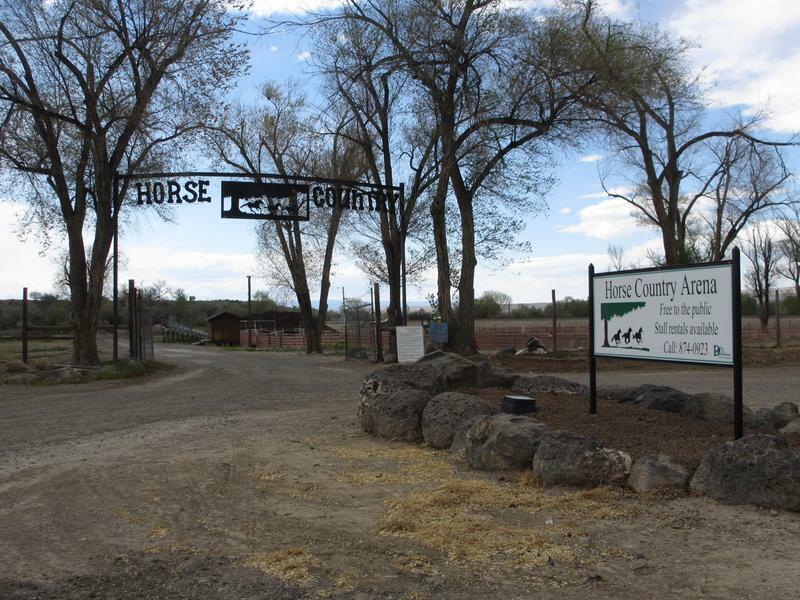 Horseback Riding: The Horse County Arena is free to the public and rental stalls are available. There is also horse trail access. 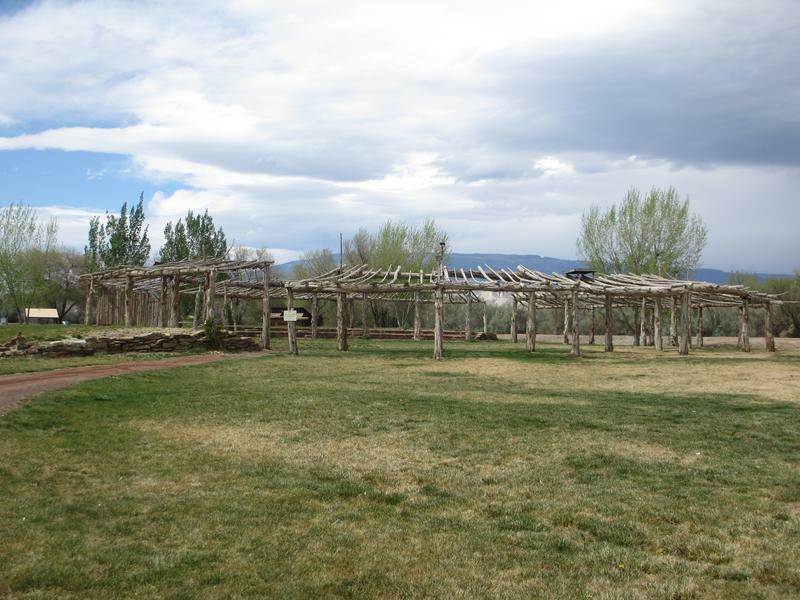 Picnicking: Numerous picnic sites are scattered around the park, as well as a gazebo. Fire pits are also available. Skate Park: Open year round in the park. Swimming: Swim beach is open during the summer months. Volleyball: Sand volleyball court is on the west side of the lake. 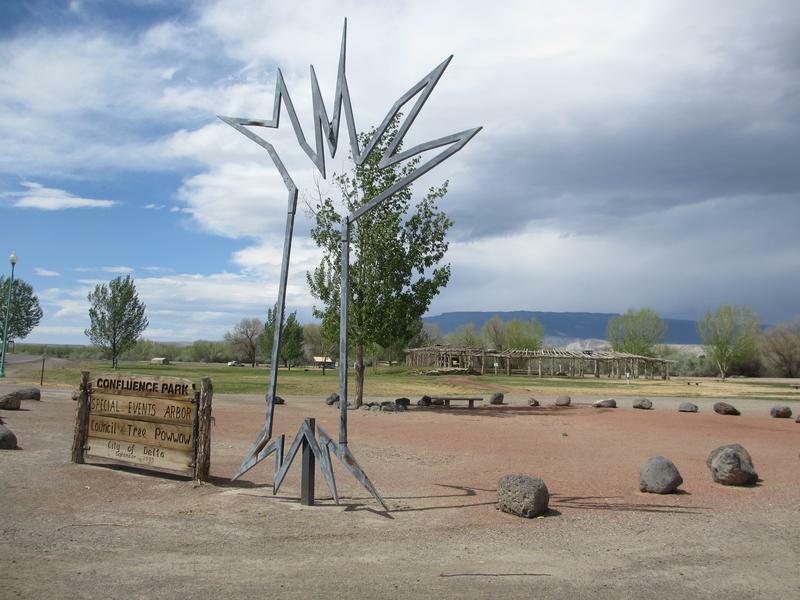 Council Tree Pow Wow is held annually in September. Special events are held here. 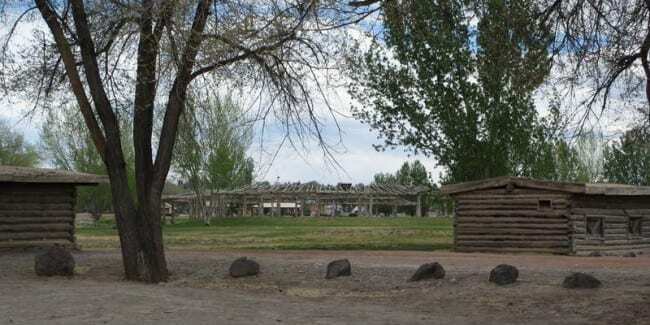 Boat access to Gunnison River within the park. 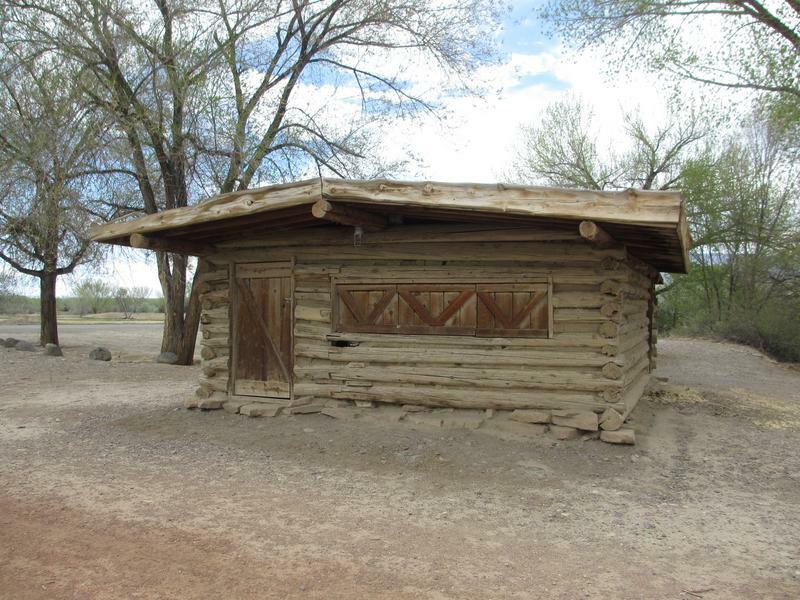 Park features a few historic log cabins. Horse County Arena within the park.